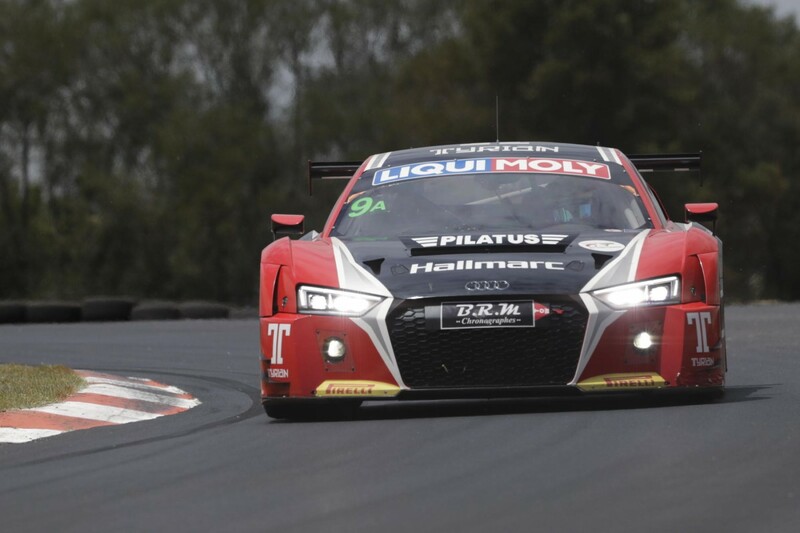 Preston Hire Racing Supercars driver Lee Holdsworth will return to the Bathurst 12 Hour next February, in an Audi line-up that scored a class podium in the 2017 race. Holdsworth, Nissan enduro regular Dean Fiore and Marc Cini finished third in the GT3 Pro-Am class and ninth overall earlier this year, and are teaming up again in Cini’s Audi R8 LMS. A fleet of Supercars drivers are expected to contest the GT race on February 2-4, with Brad Jones Racing’s Tim Slade the first to outline his plans last month. 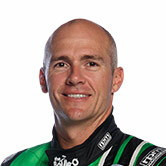 “That’ll be fun,” Holdsworth told Supercars.com. “I really enjoyed it this year and I'm looking forward to getting back. “It’s a great way to start the year, it’s always fun with Fiore and Cini and especially in a good car. “It makes it more enjoyable, you don’t want to be looking in the mirrors the whole race around there, so having something that handles well and is nearly as quick as anything else is good fun. 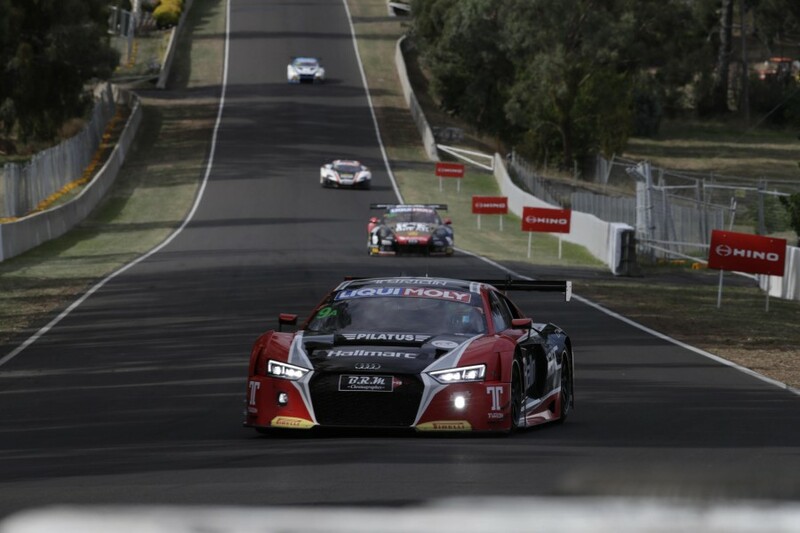 The event will be Holdsworth’s fifth Bathurst 12 Hour campaign, his first two having come back in 2008 and ’09 during its days as a production car race. Holdsworth was then part of the Erebus Motorsport Mercedes line-up that started on pole and finished sixth in 2013, with then-Erebus Supercars team-mate Slade and Peter Hackett, before returning with Fiore and Cini this year. “It’s nice to break-up the off-season,” he said. “Just to get your head back into gear and get back on a race track. “To clear the cobwebs and everything, and especially for it to be it’s not part of the Supercars Championship or anything like that, it’s a fairly laid-back sort of event. “Obviously we still want to do as well as we can, we still want to win it, but I think the big thing for me is just to get my head back into it at the start of the year and have some fun. Holdsworth currently sits 18th in the Supercars standings, completing a test at Winton this week ahead of the season-ending Coates Hire Newcastle 500 next weekend.